In 1992 Florida voters passed Amendment 10 to the state constitution that limited the amount that homestead property valuations for ad valorem tax purposes could increase, commonly known as the Save Our Homes Amendment. Specifically, this means that the assessed value of a homesteaded home can only increase by the lower of 3% of the assessment for the prior year or the percentage change in the consumer price index. This intent is to prevent an owner from being taxed out of his or her home regardless of how high their home’s market value may increase. For example: If property sales in a neighborhood increase at 15% per year, the tax benefits at a tax rate of $20 per $1000 of taxable value over five years would amount to $3,153.12. Not an insignificant amount! 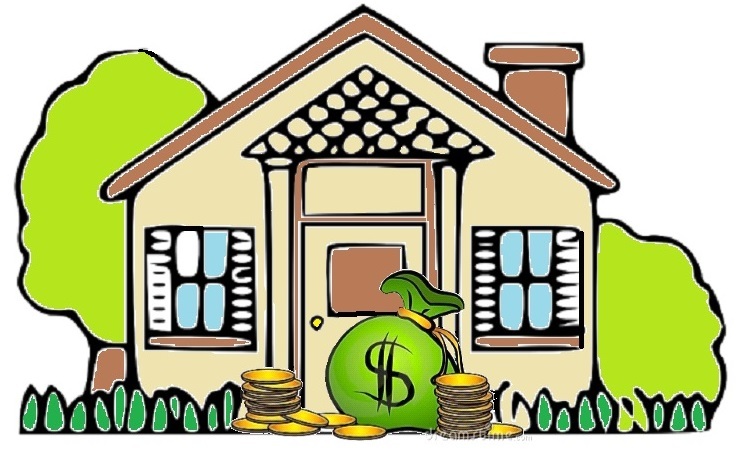 Note that the new owner must file for the homestead exemption to be eligible for the Save Our Homes limitation. Once granted, the cap will be applied automatically beginning the year after a homestead exemption is granted. However this does not apply to any changes, additions, or improvements to the property. These are assessed at the market value in the year of construction and the value is added to your capped assessment. The additional value will then be capped the following tax year. However, once the homesteaded property sells, the limitation is removed and the assessed value is automatically adjusted up to the current market value. 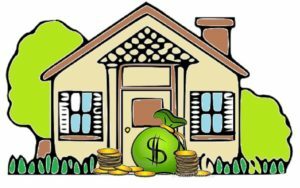 The new owner must then file for their homestead exemption and be eligible for the Save Our Homes limits in future years. Be aware that when buying a home you should check to see if a Save Our Homes cap is in place as it will be removed and the home will then be assessed at the then current market value. Once calculated, the amount taxed could be significantly higher than the amount being paid by the current owners.